What’s really going on with climate change? What’s the real back story? Global Climate Change is the single most misunderstood phenomenon of the post Modern Age. Given the pervasiveness and profundity of so much misunderstanding — ABOUT EVERYTHING — that is quite the statement, yes?! And, yet, it’s entirely true. Now just why might that be the case? Because we’re talking about the weather. What, pray tell, affects human existence more than the weather? We’re talking about the most single most frequently asked question … IN HISTORY! Since time immemorial residents of Planet Earth have been posing this question to each other for very good reason. Because it’s very similar to asking: How’s the Universe treating you today? Or, in olden times, it was their way of inquiring how the Supreme Being was doing. Was The Almighty happy or sad, angry or content? Therefore, “How’s the weather doing?” really = “How’s God doing in your neck of the woods?” That’s the real question here. Is He is in a good mood today, or bad one? In view of this new understanding there can be only one conclusion when considering the divine message that is being sent via Global Climate Change. Yes? Is Mother Earth really satisfied with the conduct of her little earthlings? Does she approve of their behavior, both individual and collective? Wars and military conflicts do have profound effects on her as well you know. Is Mother Nature okay with the unrelenting environmental disasters and ecological catastrophes? In light of this very unique and unconventional line of inquiry, there is truly only one way to look at Global Climate Change. Hence, there will be only one solution to this planetary predicament. And, it has very little to do with the fixation on anthropogenic CO2 generation. Although it’s entirely true that various carbon metrics will reflect the degree to which the root causes are being addressed by humanity as a whole. The core problems underlying Global Climate Change must first be correctly acknowledged before they can be properly remedied. Now you know why we have written the phrase — Global Climate Change — with so much emphasis … and respect. Quite unfortunately, the current tract of humanity is practically clueless about the profound yet subtle relationships between the Creator and Creation. 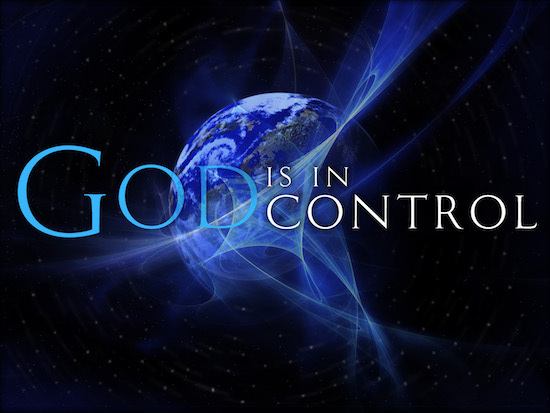 Many don’t even believe in a Creator so what is to prevent them from playing god themselves. That, by the way, is exactly what today’s geoengineers are doing. They are playing god by their incessant manipulation of the weather and with their climate engineering schemes. Perhaps God does not want mankind to modify the weather in this manner. Perhaps the Creator does not look favorably on so much artificially fabricated cloud cover via the relentless chemtrail spraying. Maybe it makes it more difficult for Him to watch over us? In any event it does make the age-old question — “How the weather?” lose quite a bit of meaning. After all, the geoengineers have literally hijacked that domain so that it no longer reflects the temperament of the Most High. 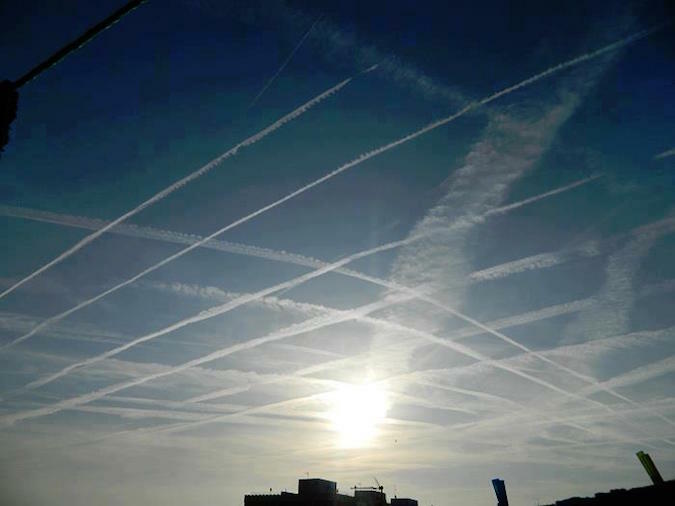 Then there are those many inhabitants of the planet who don’t even observe the chemical geoengineering programs occurring right above their heads. 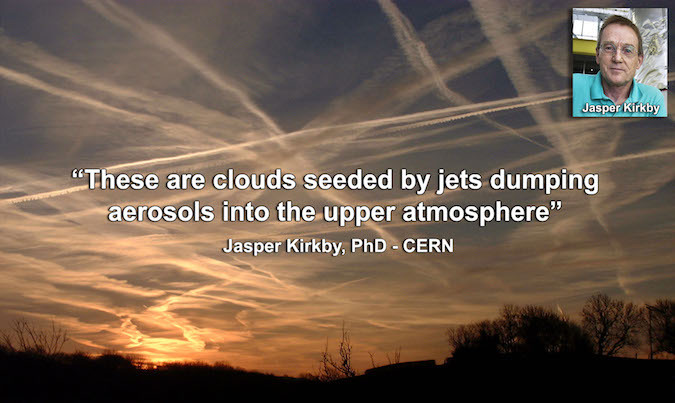 Chemtrail and chembomb aerosols are routinely sprayed throughout the skies virtually everywhere. When this is the case, how will the world community of nations ever arrive at the unanimity of purpose necessary for them to collaborate to effectively mitigate the intensifying Global Climate Change phenomenon? Let’s face it, most people are no longer aware of the weather from day to day. So glued are they to their smartphones that their relationship to the daily weather has been broken. Even if they were shown their own skies being sprayed in real time, they would not take notice or question the illicit chemtrail operations. Maybe they will believe a credentialed PhD who works at CERN. At the end of the day, the most common question in modern history — How’s the weather? — has taken on great significance and new meaning. However, if the current generations don’t arrive at a high integrity answer VERY SOON, there may not be future generations to ask this question.